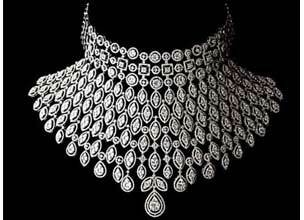 Diamond Jewellery has been inspiring the history of mankind for centuries, with their deep colours, perfect shapes and pure precious materials. 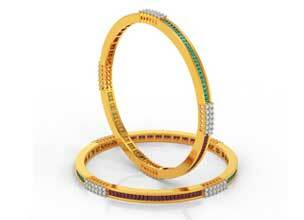 We have been in the Diamond Jewellery Manufacturing Industry since last 30 years. 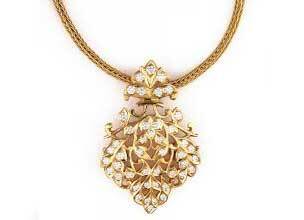 We specialize in designing and detailing of every jewellery that we make. 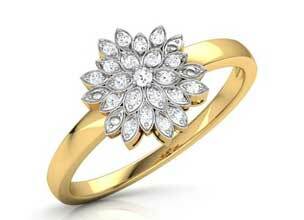 We have been in the Diamond Jewellery Manufacturing Industry since last 30 years. 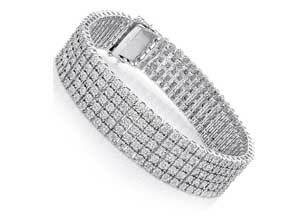 We specialize in designing and detailing of every jewellery that we make. 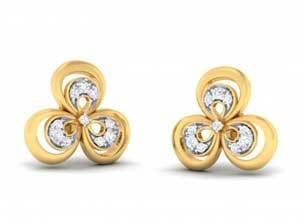 The Diamonds from Royale Diamonds sparkle with unmistakable brilliance with perfectly placed facets and exquisite designs.